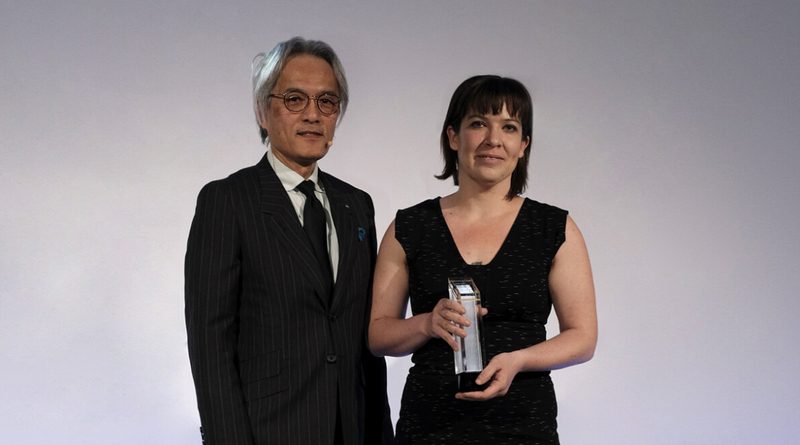 Lexus Design Award 2019's elite judging panel selected "Algorithmic Lace" by Lisa Marks as this year's Grand Prix winner. The prototype showcases Lexus' desire to leverage design that contributes to a better tomorrow and passion for human-centricity in the midst of evolution and innovation. 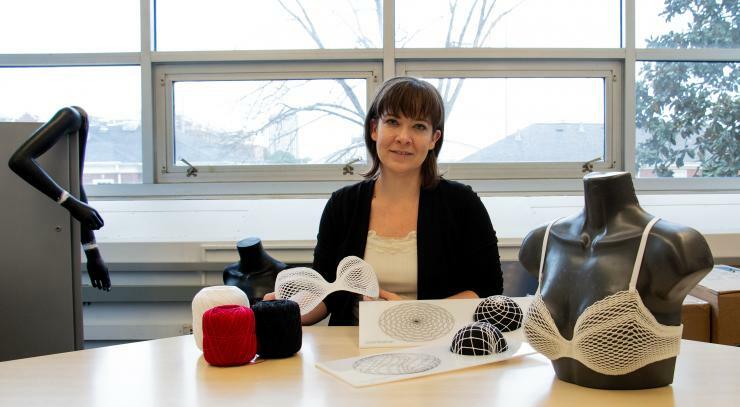 "Algorithmic Lace" uses advanced three-dimensional modeling to handcraft bespoke bras for breast cancer survivors who have undergone mastectomy surgery. The result is a combination of function and beauty that positively impacts the survivor's body aesthetic while also providing fully customized structural comfort. 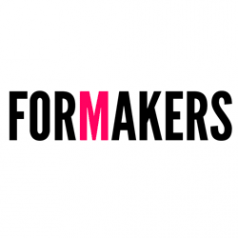 Joining the judging panel for the first time, internationally recognized designer and technologist John Maeda had this to say: "When we think of algorithms, we usually think of computers and the high-tech industry. But the textile industry is where algorithms were first deployed as a means to realize new aesthetic choices in fabrics during the 19th century. Lisa Marks' 'Algorithmic Lace' project not only feeds on that rich history, but goes even further back in time to incorporate a 16th century technique for weaving complex lace patterns. 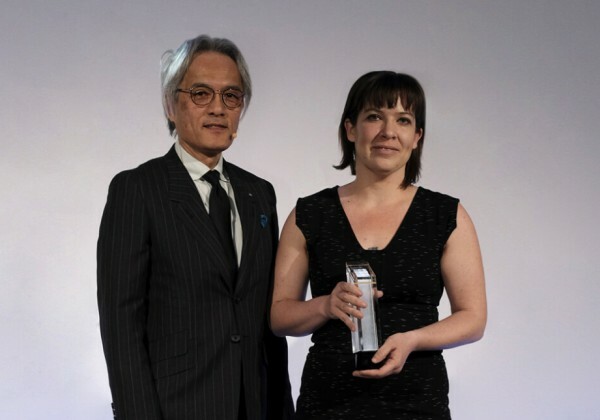 "Lisa Marks said, as she accepted her award, "Lexus doesn’t have to do this. They could be a successful brand without it. But it shows their commitment to design and to a better world.